The Country Music Hall of Fame will open its first exhibit of 2019 on March 8 by memorializing the music of 2018. 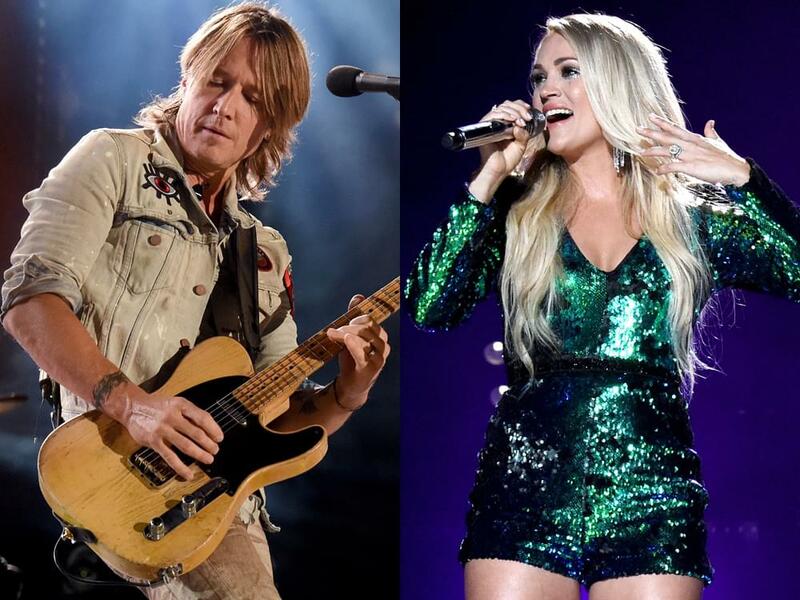 American Currents: The Music of 2018 will examine the previous year in country music, Americana and bluegrass by highlighting noteworthy figures, including Jason Aldean, John Anderson, Dan Auerbach, Matraca Berg, Bobby Bones, Brothers Osborne, Alison Brown, Kane Brown, Becky Buller, Brad Clawson, Rodney Clawson, Tyler Mahan Coe, Luke Combs, Dan + Shay, Chris Eldridge, Dom Flemons, Florida Georgia Line, Nicolle Galyon, John Hartford, Sierra Hull, Miranda Lambert, Ashley McBryde, Country Hall of Fame member Reba McEntire, Justin Moses, Carly Pearce, Pistol Annies, John Prine, Missy Raines, Tex Ritter, Jeannie Seely, Chris Stapleton, Molly Tuttle, Carrie Underwood and Keith Urban. American Currents changes annually to reflect the top stories and trends of the past year in country music. The exhibit runs from March 8, 2019, to Feb. 8, 2020.